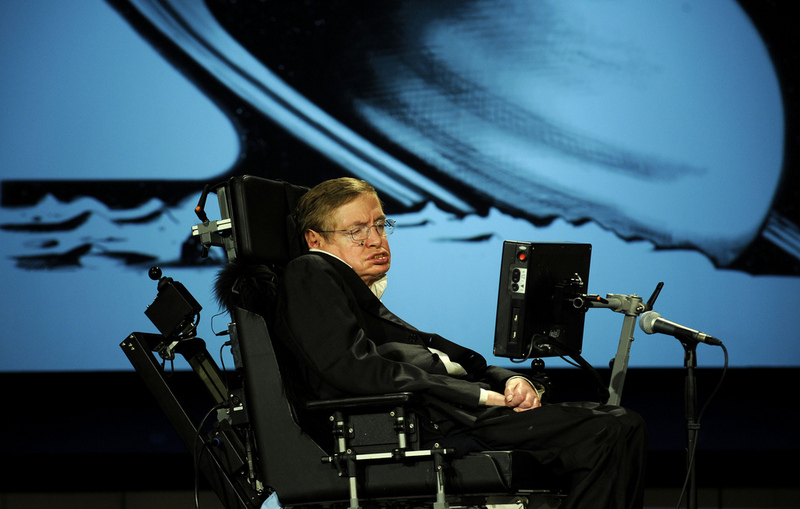 It’s a household name – the wheelchair-bound genius physicist, the man pushing the boundaries of science. Tonight, I saw Stephen Hawking in Sydney. 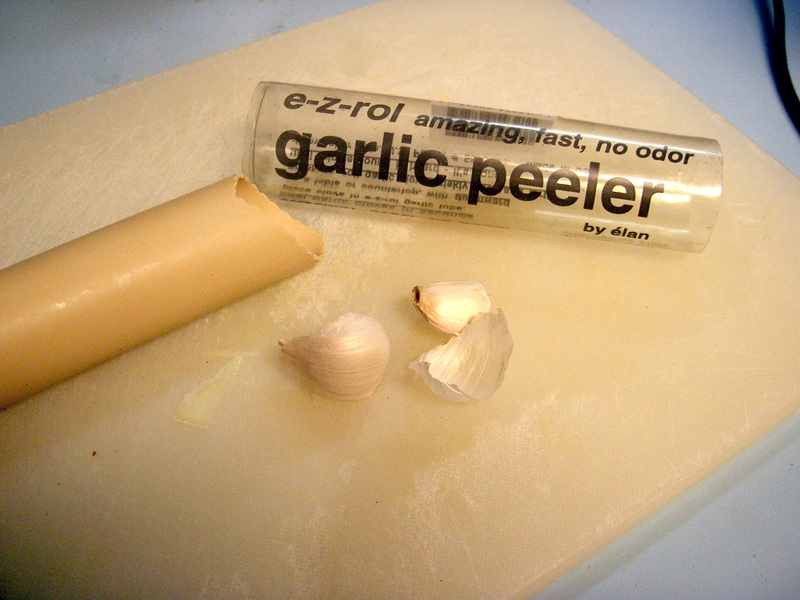 Garlic peeling is one of the worst chores in the kitchen – unless you have a silicone tube garlic peeler, operating on extremely simple physics. 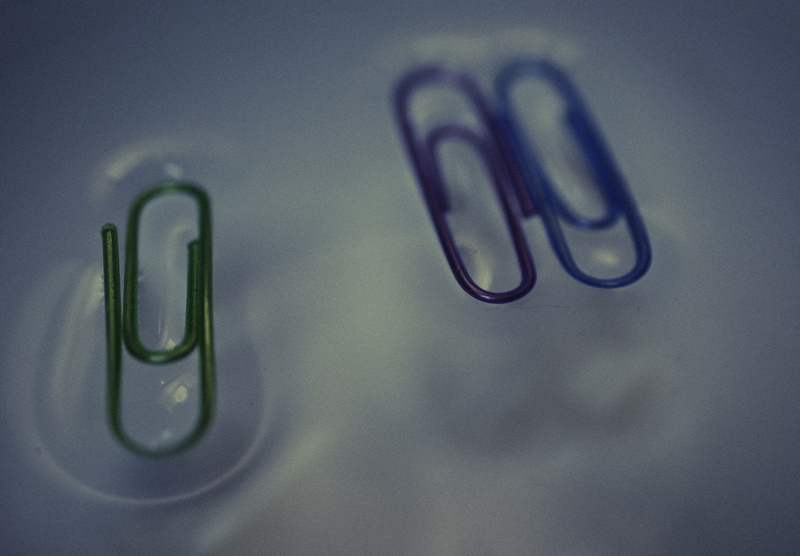 Surface tension is a concept that crops up in conversation from time to time. So what is it exactly, and what does soap have to do with it? 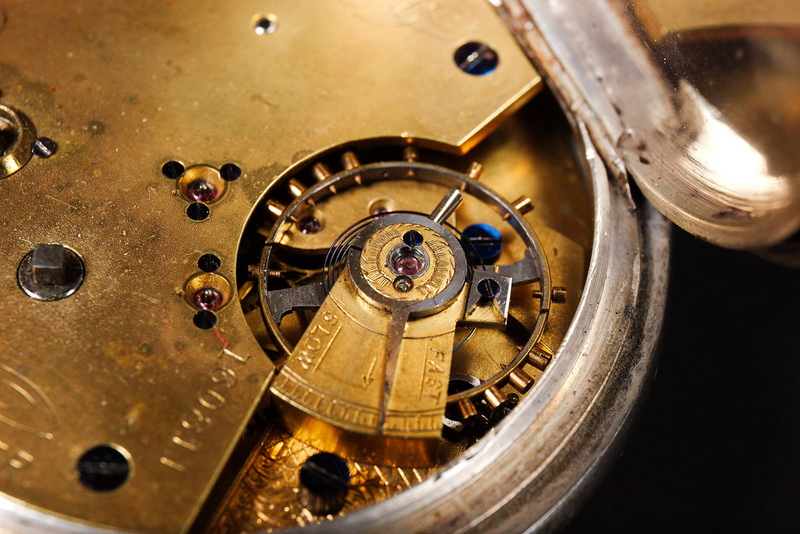 We perceive time as unidirectional, without knowing whether any laws of physics dictate it to be so. Here begins a history of science tale from BBC Earth.